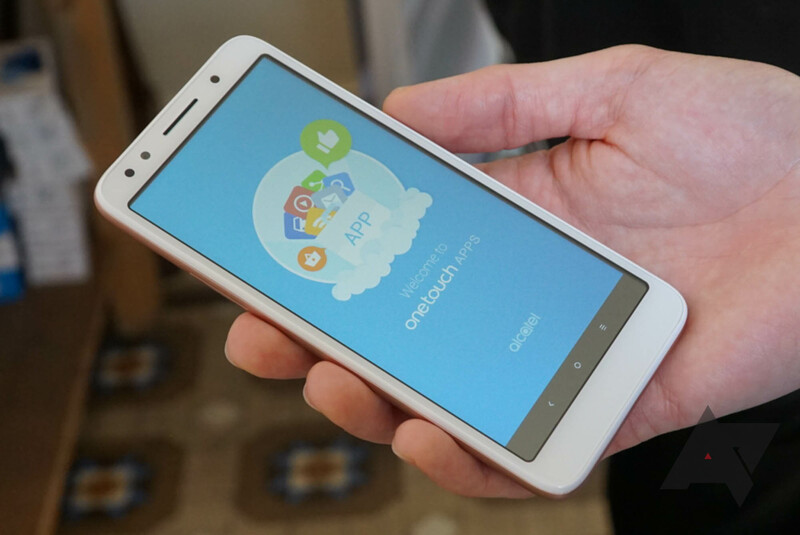 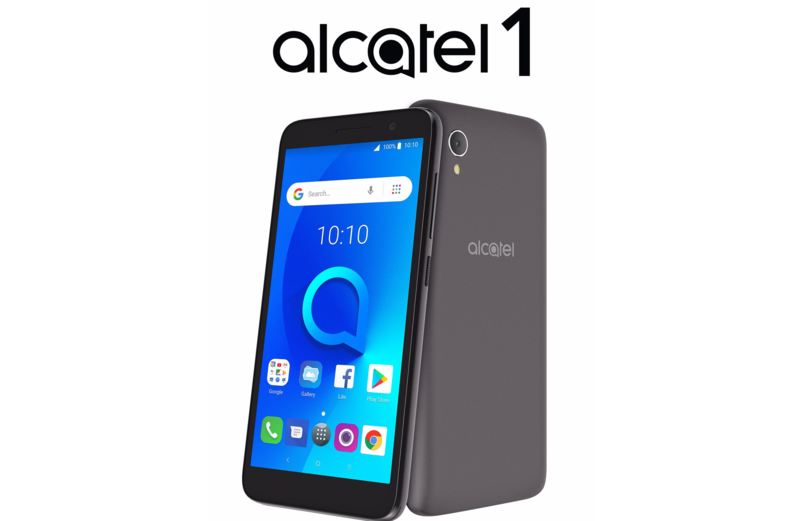 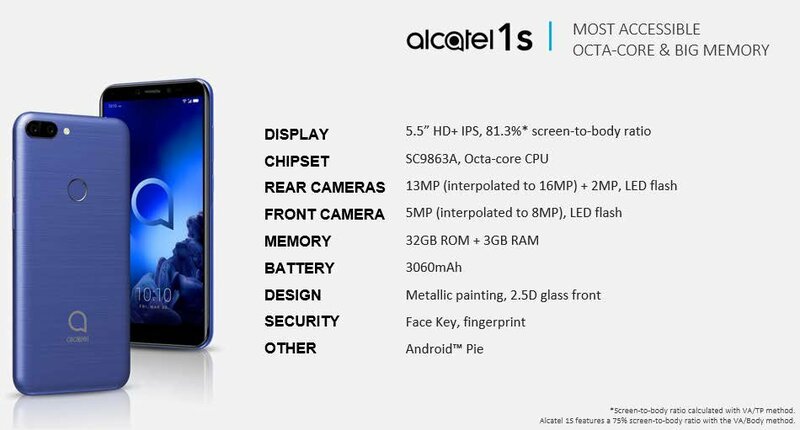 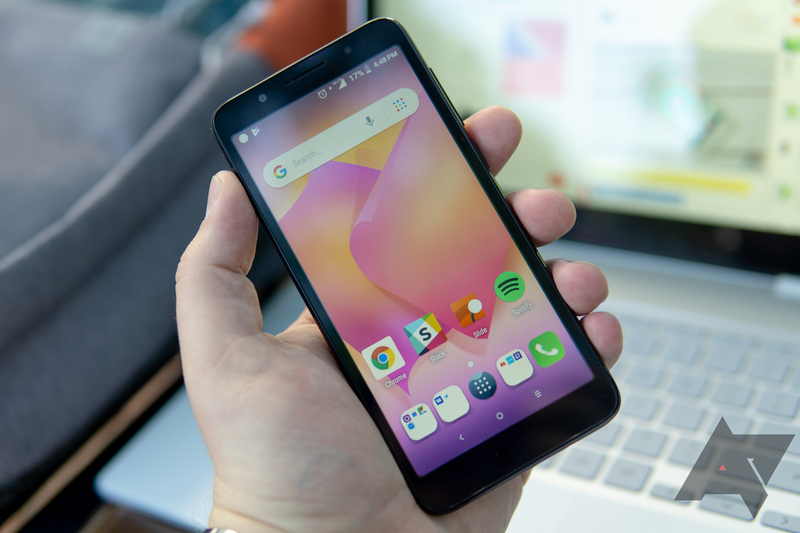 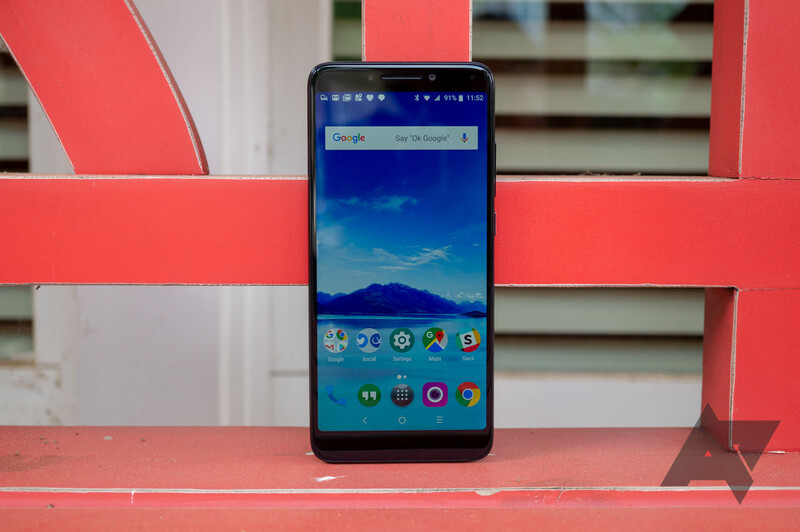 Alcatel is one of the most successful smartphone brands in the United States, mostly because of how many budget devices it sells through prepaid carriers. 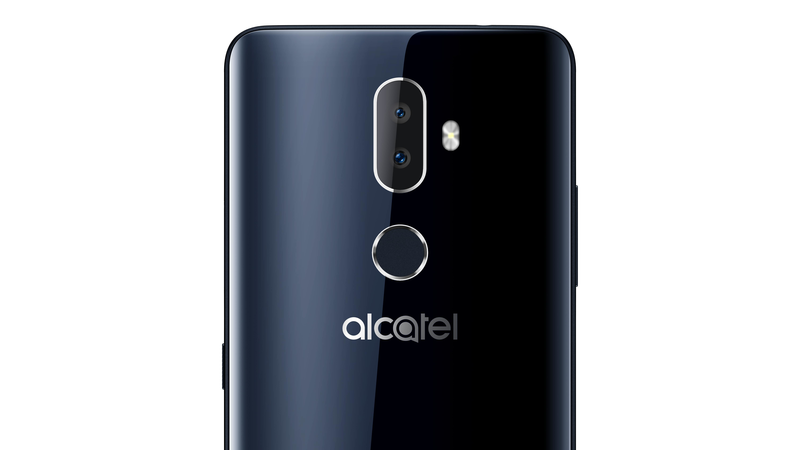 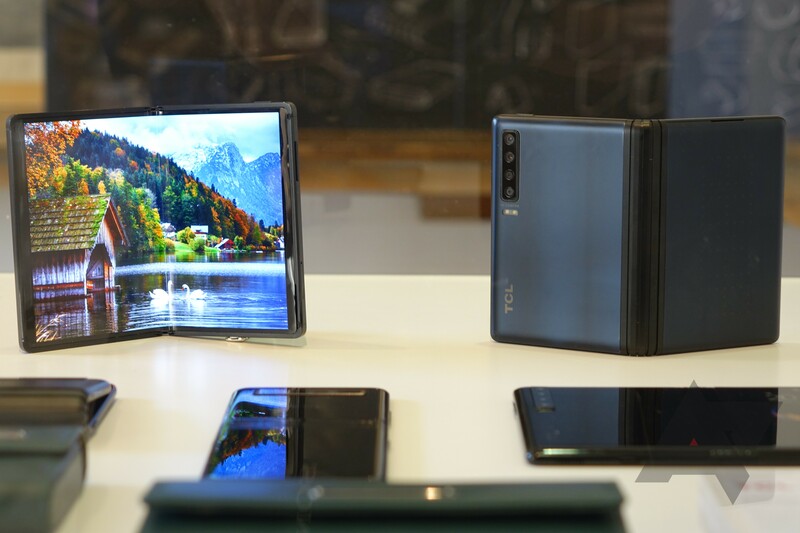 Many of the company's recent phones, like the Android Go-equipped Alcatel 1X and the MetroPCS exclusive Alcatel 7, haven't been great. 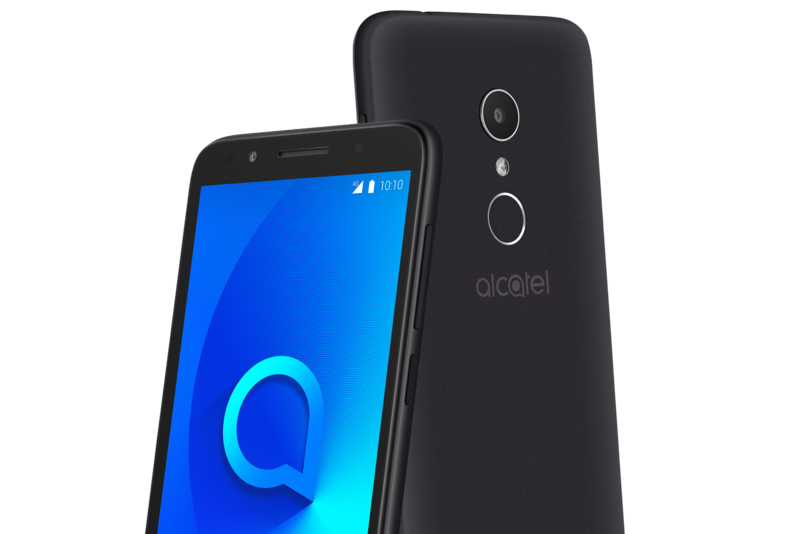 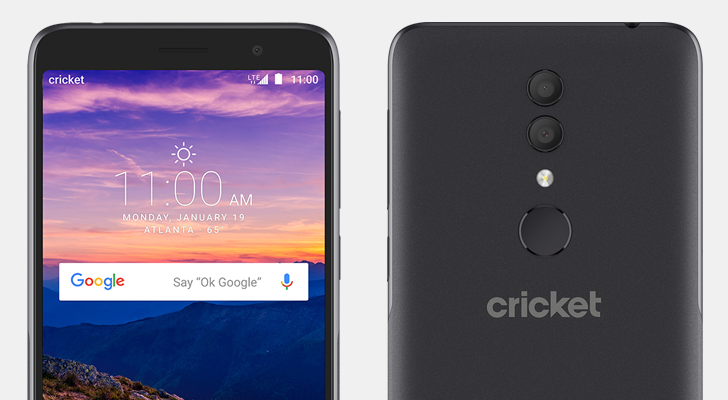 The Alcatel ONYX is the OEM's next attempt at a good budget phone, and it will be a Cricket Wireless exclusive.